Do you know your rights as a Canadian? As a Christian living in Canada? The apostle Paul knew his rights as a Roman citizen. It saved his life. And, that gave us over half of the New Testament. At Antioch, the Holy Spirit chose Barnabas and Paul for missionary service. (Acts 13:2) Paul’s Roman citizenship was his passport to travel throughout the Empire. He used that passport to preach the gospel; with Barnabas on his first journey, then on a second trip with Silas, then on a third, some suggest with his spiritual son Timothy as Paul was not in the habit of travelling alone. If Paul had not known his rights, he would not have made it to prison, or to trial – or to subsequent hearings based on his appeal, as a citizen, to be tried before Caesar. During his lengthy imprisonment and the accompanying journey to Rome, Paul was visited by the physician Luke who took copious notes of their conversations. From his notes, Luke penned two short books. The first is known as the Gospel of Luke. The second, we call the Book of Acts. Those books wouldn’t exist but for Paul asserting his rights. Neither would the thirteen letters written from prison by the apostle – Romans, 1 and 2 Corinthians, Galatians, Ephesians, Philippians, Colossians, 1 and 2 Thessalonians, 1 and 2 Timothy, Titus, Philemon – and a fourteenth, Hebrews, which is believed either to have been written by Paul or an author imitating Paul’s writing style. That’s sixteen of the twenty-seven New Testament books and letters! How important are those two points for Christians grappling with discrimination based on religious beliefs? For those encountering anti-religious prejudice from the Government of Canada today? One of the reasons the current federal government has been able to tread the path it has chosen is the general lack of awareness Canadians have about our rights and freedoms, let alone how those freedoms have been defined by the courts. 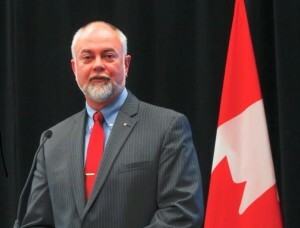 Bold assertion has been made about the Canadian Charter of Rights and Freedoms on both sides of the dispute, much of it inaccurate and uninformed. Reasoned argument in support of well-defined rights has been met with response akin to close-minded mob mentality against. Many Canadians, including many politicians, simply do not understand our rights. What the current “kerfuffle,” as the Prime Minister called it, has done is encourage numerous Canadians to read what the Charter says. That’s good, but reading the Charter only scratches the surface of how the listed rights and freedoms have been defined and applied by the courts. Canadians who browsed as far as section 32 found out the Charter is intended to protect us from government actions that violate our freedoms, not to empower government to demand we sign on the dotted line in agreement with its ideological whims. The apostle Paul knew the rights of his citizenship applied equally for him, even as a Christian, as much as for any other citizen of the Roman Empire. He knew his rights. And, he knew how to exercise his rights. 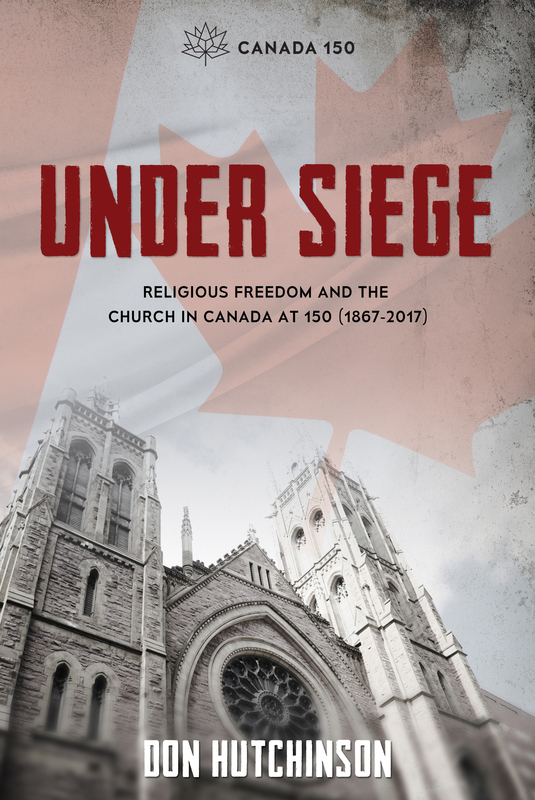 One of the reasons God stirred me to write Under Siege: Religious Freedom and the Church in Canada at 150 is so that Christians in Canada might know, understand, and be equipped to properly exercise our rights in the twenty-first century, as Paul did in the first. In Under Siege, Don has written an outstanding resource-driven book which outlines not only our religious freedoms in Canada, and how our culture has arrived at this point, but how we might best engage today. Under Siege is recommended reading for all followers of Jesus, not just leaders. Don Hutchinson has that rare combination of gifts: a deep thinker, an excellent writer, and able to make complex subjects easily understood. 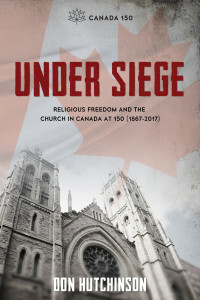 Under Siege is a must-read for Christians who care about the mission Christ gave His church but feel hindered by the current Canadian legal and social environment. Hutchinson puts it all in perspective and gives suggestions for how we can continue to undertake the church’s mission in Canada today. Paul knew his rights, and he understood them. 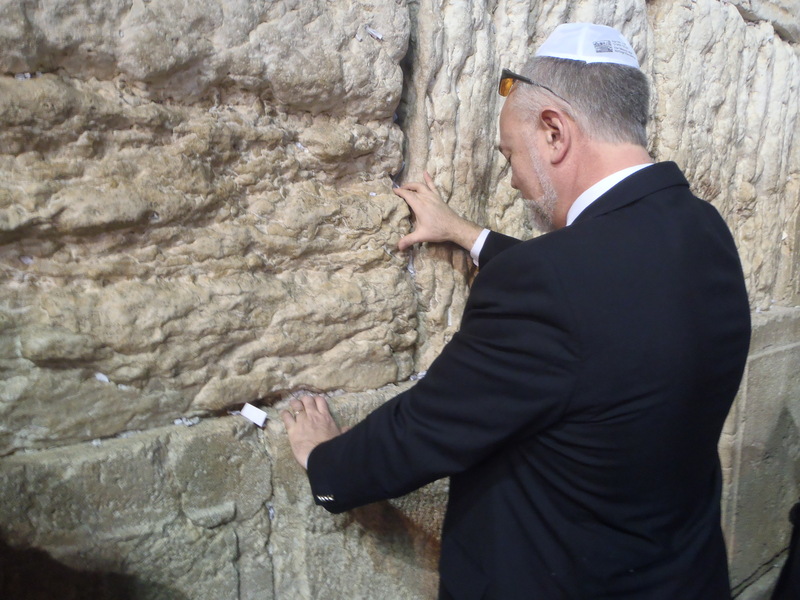 He also understood that, as Christians, our rights and freedoms are not for our personal advantage. Our rights and freedoms are to be used for the benefit of the gospel, which is “nested in the great Story of all that God has done and said,” writes John Stackhouse, including the life witness of every Christ-follower.